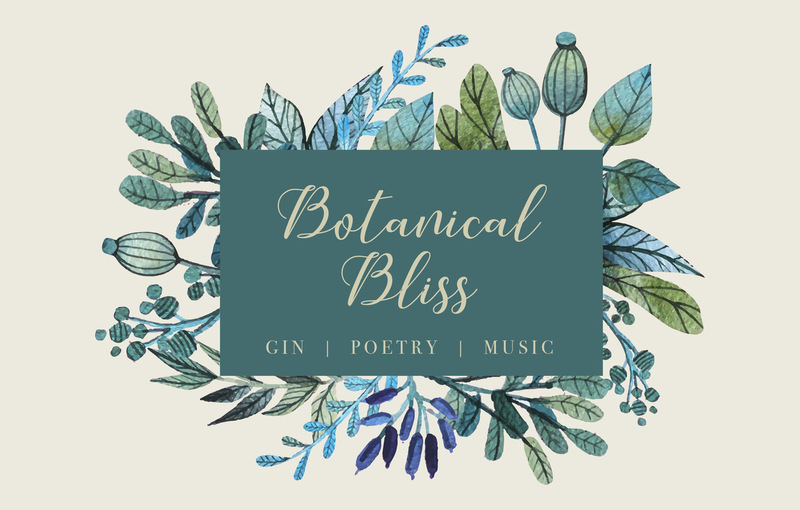 Botanical Bliss – Appreciating the Essence of Poetry and Gin! We are very sorry to announce that this event has been cancelled. 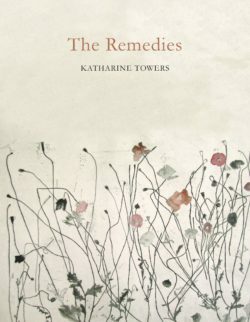 You are invited to a relaxing evening sampling locally distilled gins whilst listening to music and a reading of Katharine Towers’ nature-inspired poetry collection The Remedies performed by voice artist Audrie Woodhouse. Poet Katharine Towers will also be discussing the inspiration for her work with Festival Director Sarah Tyson. The evening will involve short poetry readings, a Q&A with Katharine, and the enjoyment of gin cocktails, supplied by Maison du Vin, but mixed to your own botanical recipe! 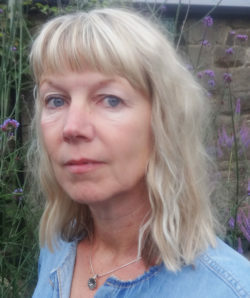 Perfect for people who are unfamiliar with contemporary poetry this special evening will also feature the creative work of Alice Oswald and Jean Sprackland; also acclaimed and enjoyed for its close association with and references to the natural world. Katharine was born in London and read Modern Languages at St Hilda’s College, Oxford. Her first collection, The Floating Man, won the Seamus Heaney Centre Prize for Poetry, and was shortlisted for both the Aldeburgh First Collection Prize and the Ted Hughes Award. 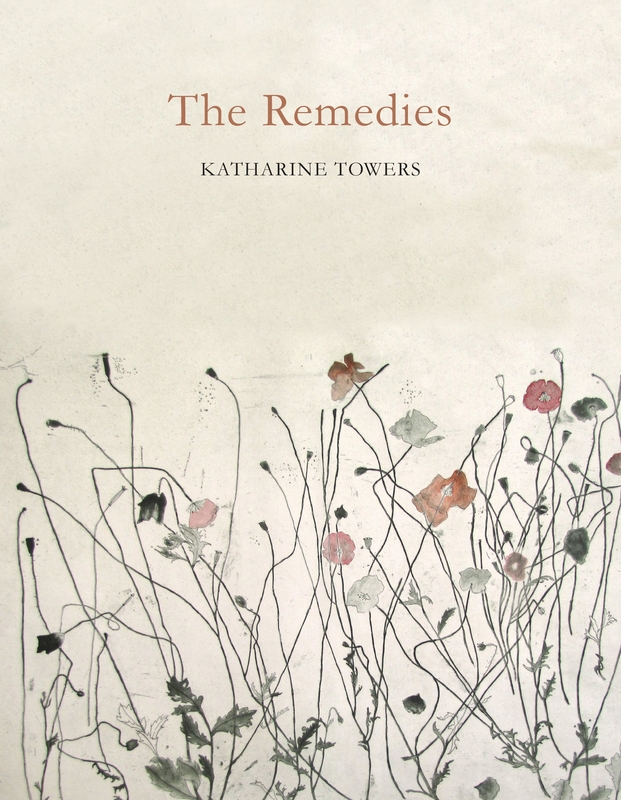 The Remedies was short-listed for the TS Eliot prize in 2016. Audrie Woodhouse trained locally at Kirkham Henry Performing Arts Centre and began her career at sixteen years of age, travelling the world as a dancer before moving to London to continue her career in the arts. 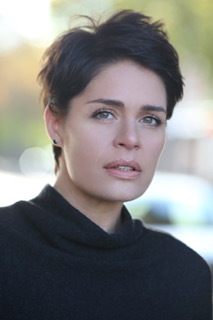 As an actor she has appeared on both stage and television screen and in addition to being one of the UK’s leading mask theatre practitioners she is also a highly respected teacher with an excellent track record in preparing students for success and longevity in the entertainment industry. More recently Audrie has established “Honestly Speaking” which offers voice and presentation coaching to professional public speakers.